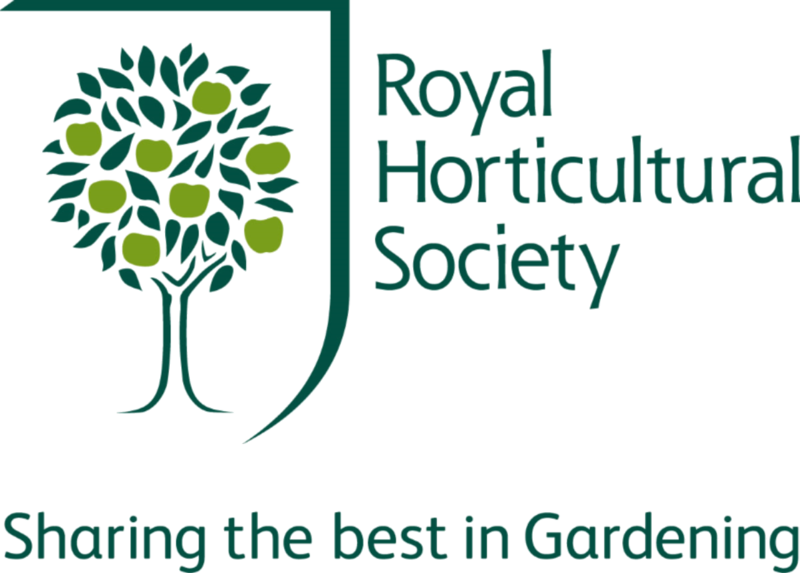 Increase sales of tickets for RHS Flower Show Tatton Park and Hampton Court Palace 2017 via non-traditional media and communications channels. Gardener giveaways were located in areas relevant for each Flower Show location. Brand Ambassadors stopped busy commuters in London to gift them with a promotional code alongside one of 38,650 fresh flowers and information about the upcoming HCP show, this was the same for Manchester & Tatton. Consumers were encouraged to stop and interact with our photo competition mechanic where winners would receive free tickets to the show. Brand Ambassadors distributed 38, 650 flowers across London and Manchester.